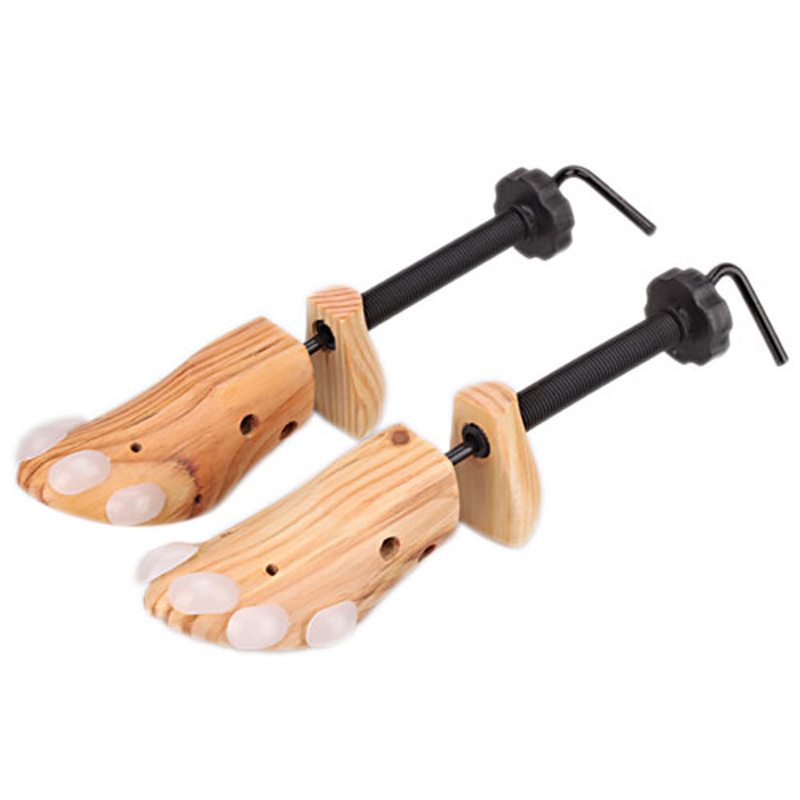 This Shoes Stretcher is great to widen and lengthen tight shoes. 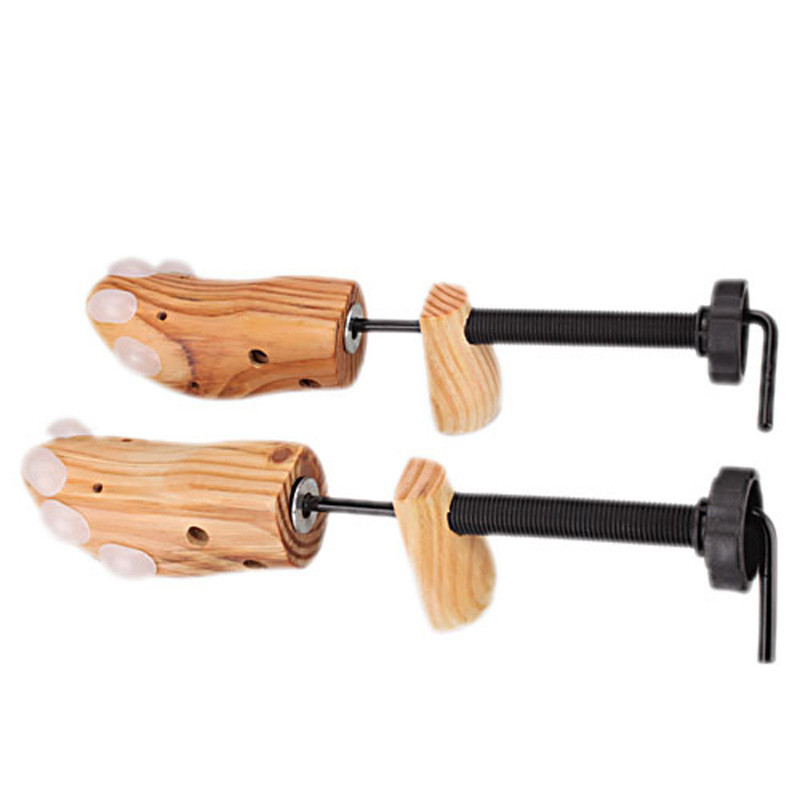 It is made of high quality material, solid and durable in use. It is mainly used inside a shoe to preserve its shape, and stop it from developing creases. It is lightweight and delicate, a must-have item for your home. 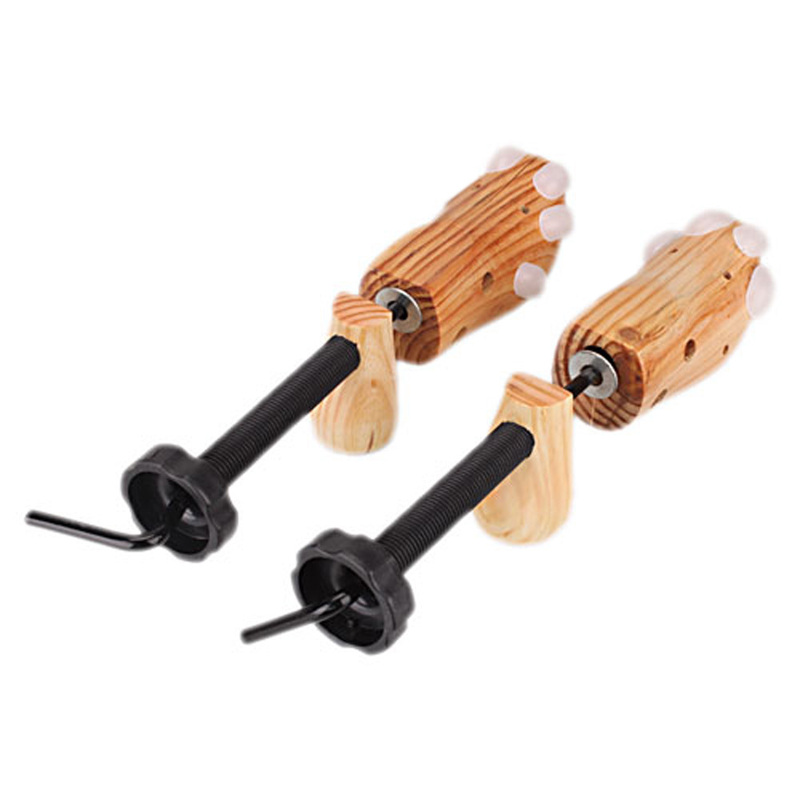 Shoes stretcher is a nice way to extend the life of the shoe! 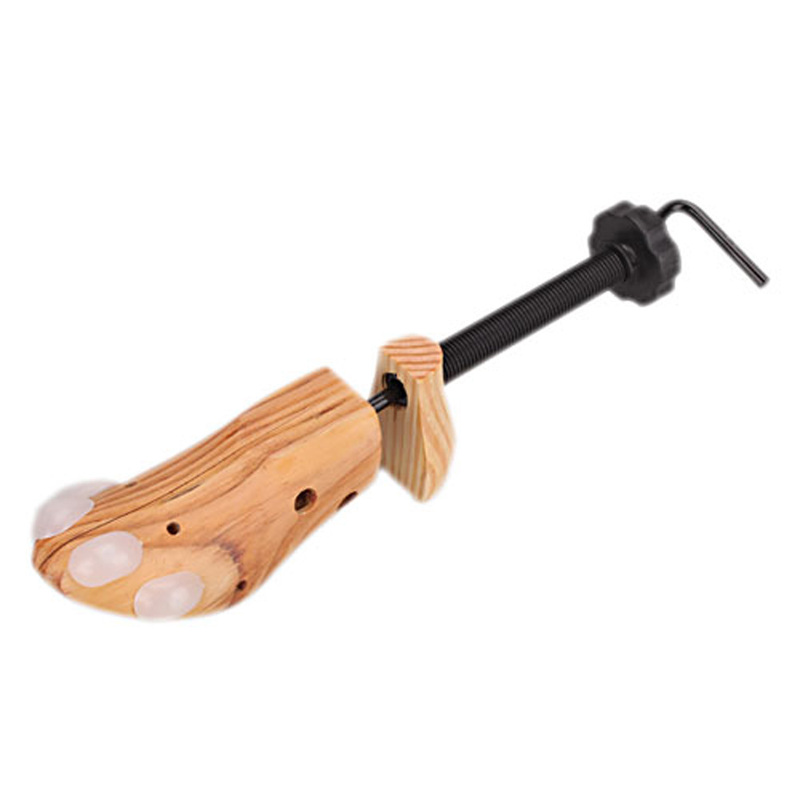 This was the first shoes stretcher that I purchased.It's a useful tool for expanding shoes,helping keep my shoes comfortable.I've used it three time,with no problem so far. This is gppd. Probably would work if you have normal width feet and your shoes were slightly tight. It seems sturdy and well made.